2 Click the resource to which you want to link an outside document or Web page. On the Standard toolbar, click Insert Hyperlink. In the Text To Display box, type a descriptive name for the document to which you are linking; for example, Quarterly Goals. 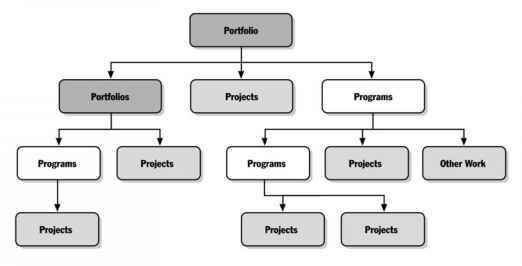 Find and select the document or site you want to link to your project file (see Figure 6-19). Figure 6-19. The path and name of the selected document appear in the Address box. The Hyperlink indicator appears in the Indicators field of the Resource Sheet (see Figure 6-20). Figure 6-20. Position your mouse pointer over the Hyperlink indicator to read the link. Click the indicator to jump to the link's location. Whenever you need to review the target of the hyperlink, just click the Hyperlink indicator. The contents open in their own application window. You can use the Project Guide to help you add notes or hyperlinks to resources. 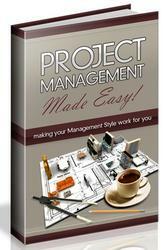 On the Project Guide toolbar, click Resources. In the Project Guide pane, click the Link To Or Attach More Resource Information link. Read the succeeding panes and make choices as directed.